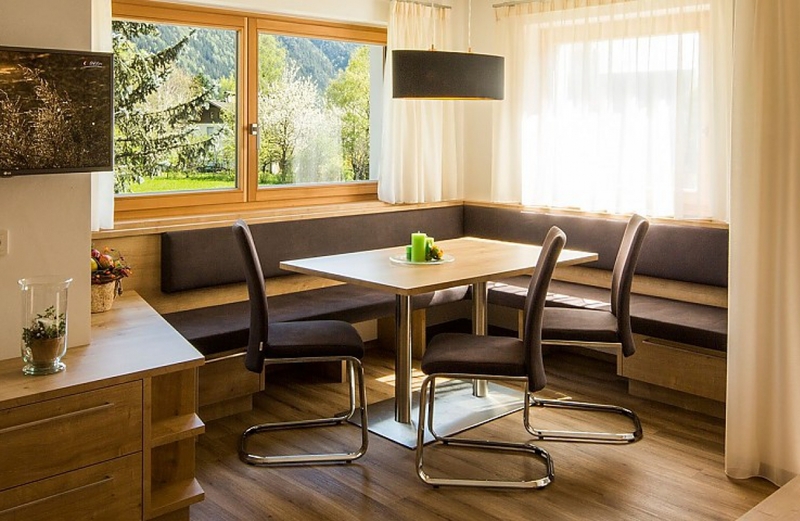 Our partner Chalet S at Campo Tures offers two elegant apartments for your summer and winter holidays in the holiday region of Valle di Tures e Aurina / Tauferer Ahrntal, in the northeast of South Tyrol. The apartments are modern and comfortably furnished and are surrounded by green meadows. It is the ideal accommodation for those who want to spend a relaxing time in nature. From the Chalet S apartments, you can take many walks and hikes in the Valle Aurina and Val Pusteria, while enjoying the silence of the enchanting landscape.